What Do You Call This Iconic Mt Isa Show Ride? The Mount Isa Show is just around the corner - 22nd & 23rd June to be exact - and while we're SO excited for obvious reasons, we just can't seem to shake one thing. What is that, you ask? 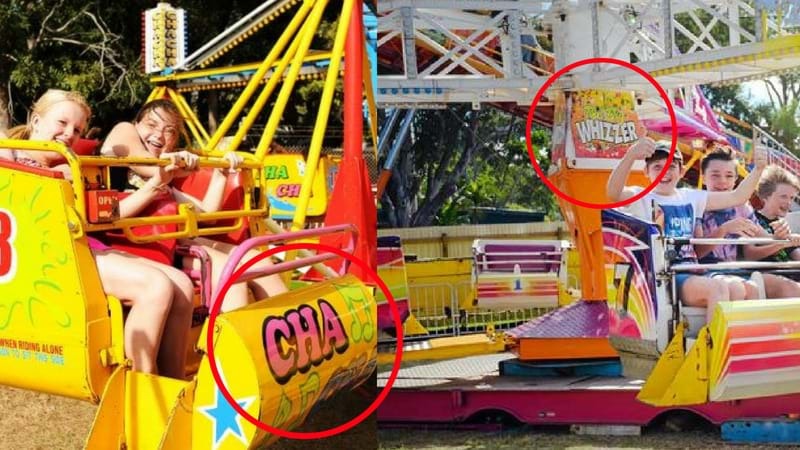 BOTH names for the SAME ride?! Let us know your answer on our Facebook page! While you ponder over that question, we can't not get excited over all of the other spectacular parts of the Mount Isa Show! There will be a baby animal petting zoo, face painting, a magician, Mount Isa Show Horse event, Professional Thoroughbred Racing Pigs, Hit 102.5 Fireworks, show bags, novelty stores and a tonne more! Plus, there's going to be so much delicious food. But seriously, wear your comfy pants!